Take another look at John Troyer‘s big vExpert announcement, and go check out Cloud Credibility to see the (unofficial) list of activities that some see as essential to being a strong candidate. Amy Lewis is coming back from Citrix Synergy and is sure to have exciting content on the horizon. Keep an eye out for new episodes of Engineers Unplugged. Lastly, I’ve been working on a series of posts around Tweetbot for OS X and my personal Twitter strategy. 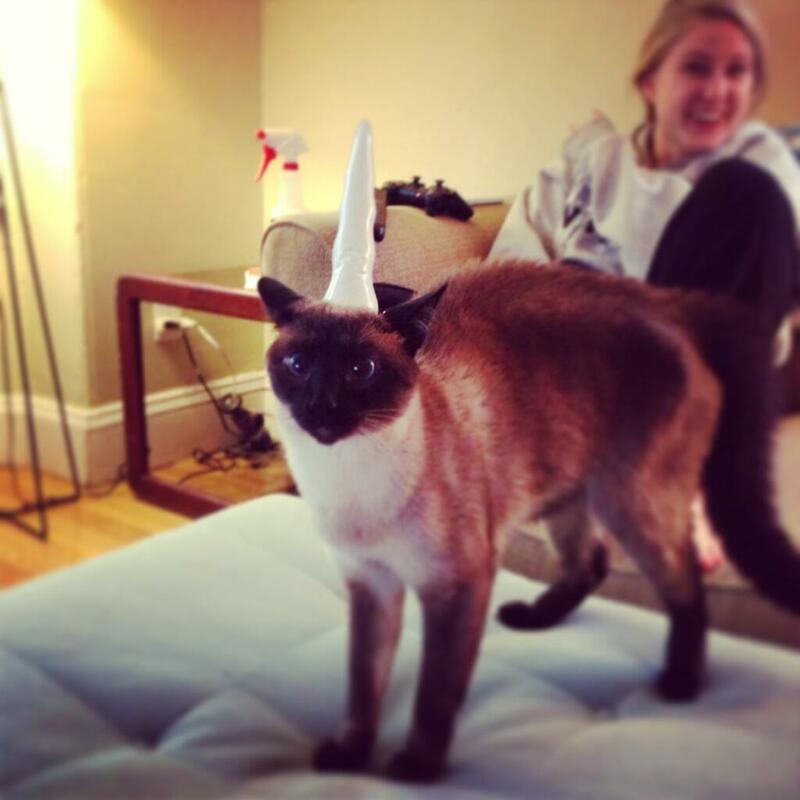 And just for fun, enjoy this rare picture of the majestic Siamese Unicorn.